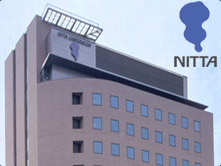 Gates Unitta is the Asia wide joint venture between Gates Corporation and Nitta Corporation. This organization manages and coordinates all our existing power transmission business activities in Asia. 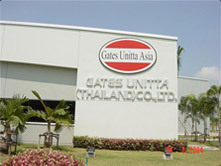 Gates Unitta Asia combines all of our group company's capabilities to give world class products and services throughout all Asian countries. 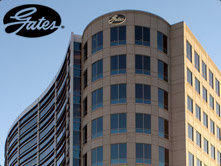 Gates Unitta Asia Company functions as an integral part of Gates' worldwide power transmission business, assuring all customers of a global capability unmatched by any competitor.